Are you searching for a way to increase the profits of your game room, bowling alley, arcade, or any other entertainment establishment? 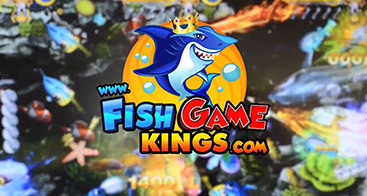 If so, look no further than the incredible fish shooting games brought to you by Fish Game Kings! Kung Fu Panda is one of our best-selling fish shooter games, and for good reason. We would love to speak with you about your entertainment needs and explain how Kung Fu Panda can help boost your profits. Contact us today to learn more about the incredible gameplay and customizations Kung Fu Panda provides! 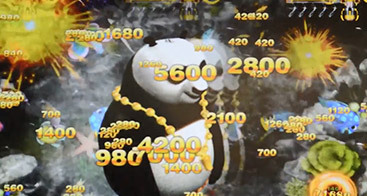 Kung Fu Panda is one of our latest fish shooter games. It was created by our own talented developers, so you can trust that it has all of the key components necessary to provide your patrons with hours of intense and competitive gameplay. 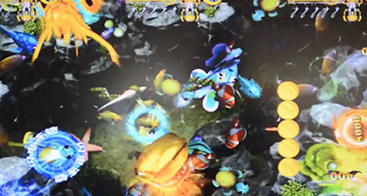 From the classic, lovable Panda character to other new and exciting characters, this fish shooting game is sure to keep players engaged in the wildly addictive gameplay. 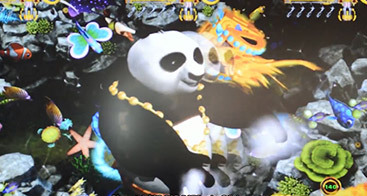 Although they have created an undeniably fun game, you can also rest assured that Kung Fu Panda delivers plenty of skill-based challenges that will keep players coming back for more. 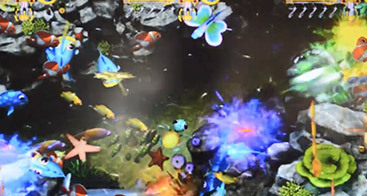 When you need the best, most profitable fish shooting games, you can count on everyone from the developers to the sales reps Fish Game Kings to deliver the ultimate set up for your game room. No other fish arcade game supplier in the USA has been around longer than us, and we know how to create a fish game table that entices competition while boosting your profits. 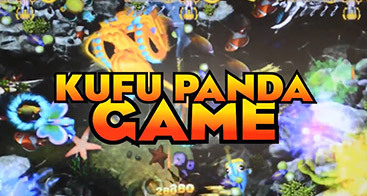 Contact our team today to learn more about Kung Fu Panda and our other incredible fish shooter games and game cabinets!